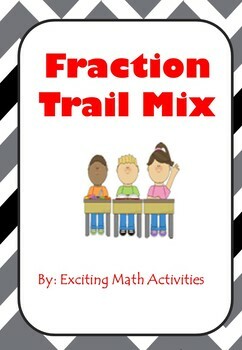 This lab allows students to practice fraction skills while creating a trail mix based on their results. The creator, Exciting Math Activities, comments that the activity for this product is one of the class's favorite activities all year long. Check out the link for more information from the TpT store. These are FREE samples from Miss Faleena's larger kindergarten morning work bundle. Free Kindergarten Morning Work includes 18 worksheet pages. 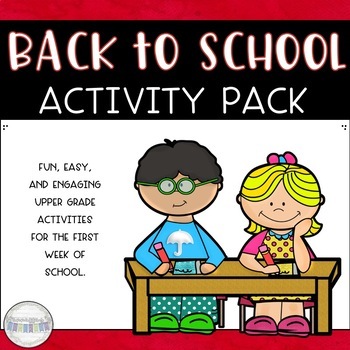 These pages are great for Preschool, kindergarten and first grade students. Children will practice tracing, writing, sorting, comparing, counting and more. Children are encouraged to use thinking skills while improving their writing and reading skills. Students will subtract to find the differences of both 2 digit and 3 digit numbers with and w/o re-grouping. Then they'll color the backpacks according to the ones place (even or odd numbers). 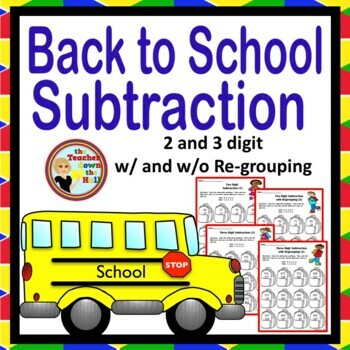 Your students will be excited to use their new crayons and you will be able to quickly assess their subtraction skills! Easy grading for the instructor! Digital Citizenship is part of our teaching, whether it's curriculum or not. We need to make sure our students know their rights and responsibilities if we are going to use the internet in our classrooms. This is a MUST HAVE resource! This package goes beyond the conversations about cyberbullying and safe use. 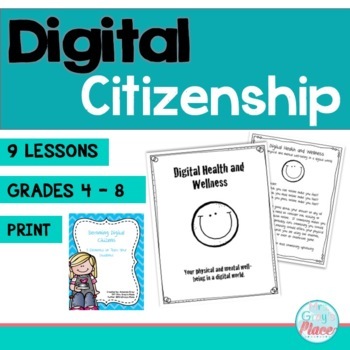 In this resource you will find student sheets and posters for multiple elements of digital citizenship, including digital health and wellness, digital security, digital rights and responsibilities, and much more. If you think this product might be for you, click the product link for more information.